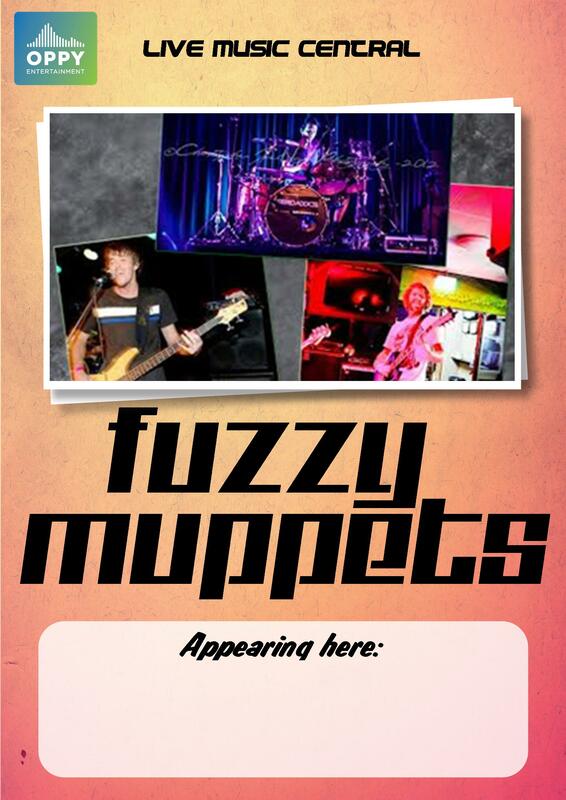 Fuzzy Muppets are a three peace Blues Rock band based in Coffs Harbour. They have an energetic grove and high energy show. Their music is based around there Solid as a rock rhythm section, With Alexeis amazing drumming techniques and Trents thumping bass grove they lay down a very solid platform for Rod to cut loose on his guitar and vocals. Fuzzy Muppets have currently been recording There first EP and will be looking to do some ep launches and promotional shows very soon. They also do have a Demo available. This 3 piece has many years of experience performing great live shows and have played with some big names in the music business. So if these 3 guys cant get you up and dancing you must be half dead. Fuzzy Muppets put out an amazingly Rockin show that is a must see. There music has been described as High energy fun that will keep you up and dancing.